Where endings begin and beginnings end . 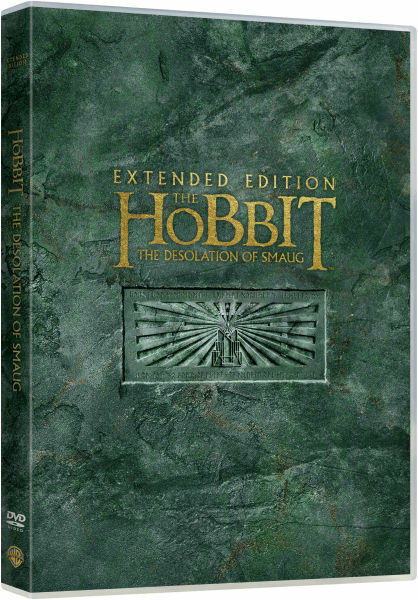 . .
As something more akin to a Doctor Who episode, I’ve watched the entire The Hobbit trilogy in reverse. What started out as a desire to re-watch The Battle of the Five Armies, ended up transforming itself into a spontaneous impulse to follow-up with a viewing of The Desolation of Smaug, followed by An Unexpected Journey. Seen the last Hobbit film? Want more? If you enjoyed The Battle of the Five Armies but, like me, were not fully satisfied due to certain omissions, the content of next year’s Extended Edition seems to be extremely promising; a definitive director’s cut to be shelved along with the other 5 equally-stupendous Middle-earth films. During the World Premier in London, Peter Jackson already stated that there will be 30 minutes of new material.